But there was, Oak Valley owner Anthony Rawbone-Viljoen (ARV) launched their 2nd label ‘Rawbones'. And we partied hard, it was pure Africa time, music as loud as it would be at midnight, and you quickly forgot/didn’t care what day of the week - that university feeling - maybe weekend (if you not there by 9AM on the weekend you just don’t get in!) - who cares you feel young and bullet proof again, anything is possible! ARV is also a gourmet meat producer, tending a herd of Wagyu cattle, grass-fed free range Simmentaler cattle and acorn-fed free range pigs - wonder if any will end up at Mzoli's? 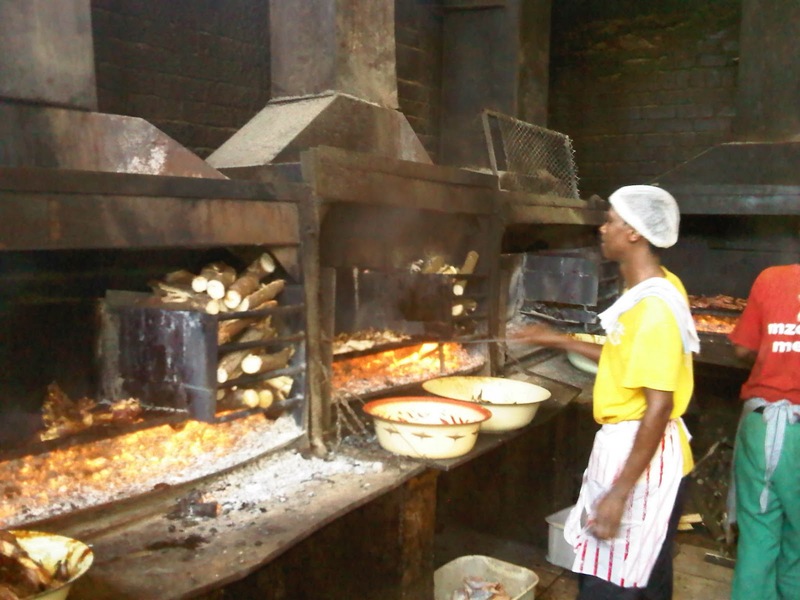 How would you like your nyama done Sir? Stellenzicht has launched two wines without any added sulphites, a 2008 Petit Verdot, and a 2009 Chardonnay. Although Stellenzicht winemaker Guy Webber has been experimenting with low-sulphite wines for several vintages, these will be the first to be released into the local market. Sulphur-free wines are not yet possible as yeasts produce small amounts during fermentation. Guy said the two new wines would help to grow a very small category of wines with no added sulphites available to local consumers. 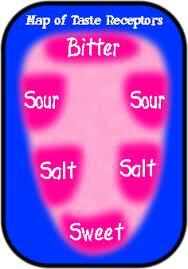 To be classified as a low-sulphite wine, the sulphite count must not exceed 10 parts per million. "This is quite a challenge, as sulphites are also generated during fermentation. One therefore has to take extreme care to reduce sulphur contact with the grapes to the minimum, and this starts in the vineyard with the avoidance of sulphur-based fungicides and insecticides." The UK's Cumbria!? Chilli farmer Gerald Fowler crossed three of the hottest varieties to scorch the Scoville scale. His Naga Viper rates an astonishing 1,359,000 which is a measure of the active ingredient capsaicin. The most popular chilli, Jalapeno, measures a paltry 2,500 to 5,000 Scoville units. Does Nando's know about this? Chilled loo paper to go please. 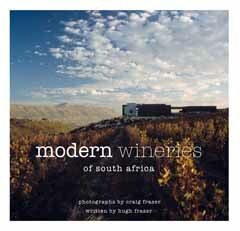 Last Friday night Quivertree Publications launched Modern Wineries of South Africa at Mandela Rhodes Place. Craig Fraser's photography is achingly beautiful and although I have not yet read the copy (by multi-talented Hugh Fraser) I have no hesitation enthusing about this book. Supertaster? Or Superdrinker? Take the test Superfreak. So you don't like NASA superfood-endorsed raw Brocolli - nor coffee, dark choclate, or grapefruit juice? You could be a supertaster. * But don't fret if you are not as George dubya Bush (he doesnt like Brocolli) probaly was and who would want to join that group? Nor - it seems - is there one version of delicious. About 25% of the population are supertasters with a much higher density of tastebuds but much of wine assessement is via the nose where you also find supersniffers (although this not always to your benefit either). If you love food more than most you may be a superstaster. Around 25% are non-tasters and the rest are somewhere in between - lets call it the muffin curve. Women are much more likely to be supertasters than men (35 per cent of women vs 15 per cent of men) and more Asians are supertasters than the rest of the world. Caucasian males have the lowest rate of supertasters of any known group, and are generally also found taking extra lessons learning the cha cha.